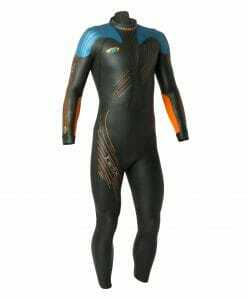 BlueSeventy triathlon wetsuits are one of the top-selling competitive swimwear and wetsuit brands in the US. 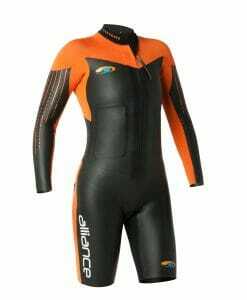 BlueSeventy Wetsuits have been part of the successful journey of many accomplished world-class triathletes. 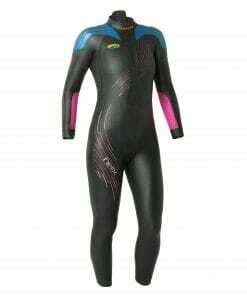 BlueSeventy products are all the rage among amateur triathletes too. 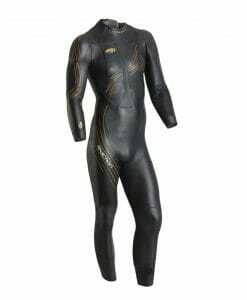 BlueSeventy Triathlon wetsuits are technological innovations in their own right. 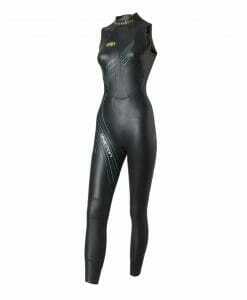 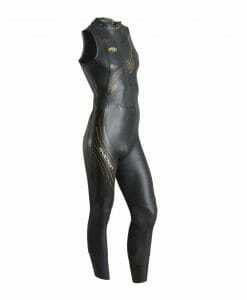 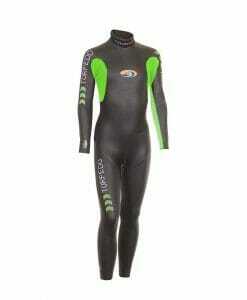 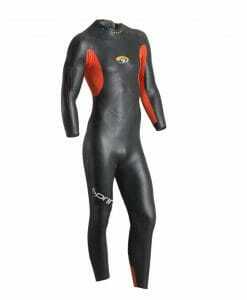 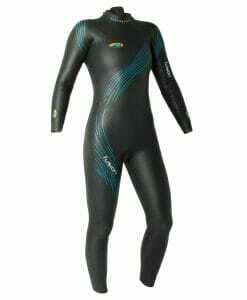 These wetsuits deliver a high body position in the water with extreme flexibility and buoyancy for swimmers. 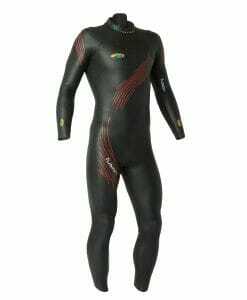 Take a look at famous products like – Men’s BlueSeventy Sprint, Women’s BlueSeventy Sprint, Helix Men’s Wetsuits & Women’s Wetsuits, Swimskins, Triathlon shorts – and more!